Does my safe need a relocker? Find out. Compare and decide for yourself. Safes Review...and thoughts to consider. For your own protection and the protection of others, keeping your firearms in a secure storage unit is always a good idea. 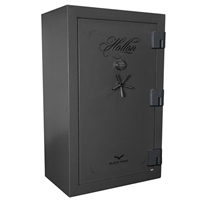 Value Safes is proud to offer a wide selection of Winchester gun safes and other safes designed to store firearms. 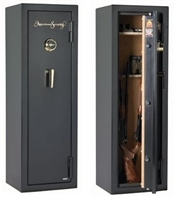 Any time you are looking for a gun safe for sale, you will find a lot to choose in our online catalog. 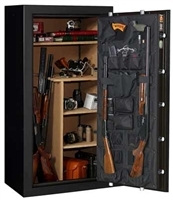 Whether you need to store a handgun, a rifle, or any other type of firearm, you will find we have a variety of safes to get the job done. All of our safes are highly secure but still allow for easy access due to features like digital locks. 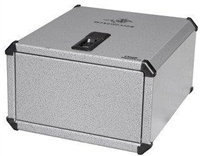 These safes also complete with a range of additional features including fireproof exteriors. No matter what type of gun you need to secure, you can rely on our safes to always get the job done. Browse our online catalog and click on any of our specific product pages to learn more. 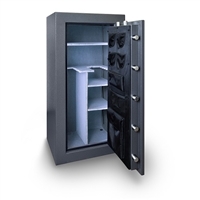 You will be able to view a full list of features and specifications for each one of our safes. 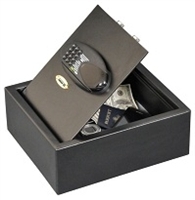 Contact Value Safes today for more information. excellent burglary protection for those seeking to secure their small firearms. 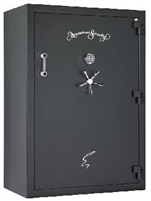 information on this safe or any others, contact Value Safes today! 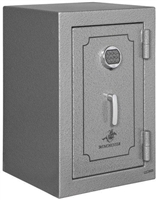 Safes today for more information on this safe! today for more information on this safe! -300% Thicker Steel then other major brands! -Gun Capacity of 22 Comfort Fit. Holds up to 23 Rifles, 3 side by side barrel shotguns, and 6 pistols. (16) 1-1/2" Chrome Plated Solid Steel Bolts. Comes standard with UL Listed S&G Group 2M anti-manipulative lock. Copyright © Valuesafes Inc. All Rights Reserved.